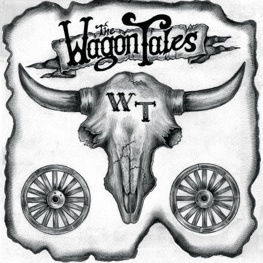 The Wagon Tales are looking for more dates around this time. They can be contacted by e-mail or 'phone (Ben Somers, +44 7811 447486). 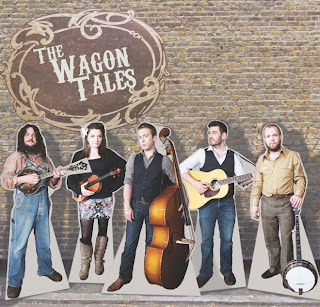 Their EP (see cover image, right) is available from iTunes and emusic. 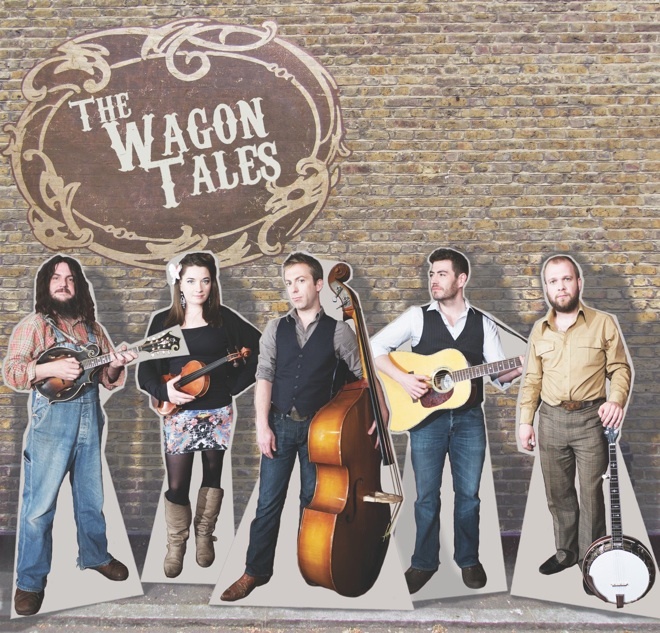 In 2011 the band had a very busy year, playing on some of the largest festivals in the UK; their EP was given much airplay, and they had the opportunity of playing alongside such US acts as the Wilders and the Deadly Gentlemen. More details, including enthusiastic quotes from reviewers and a tour schedule, are on the Wagon Tales' website. They are also on Facebook.